Industrialized agriculture and the corporate food system are at the center of the climate crisis and cannot be ignored in discussions about pathways to a 1.5 degree Celsius world. The IPCC found in 2014 that agriculture and land-use change are responsible for around one quarter of global greenhouse gas (GHG) emissions. Yet, rather than taking immediate and far-reaching action to make fundamental change, governments and corporations promote carbon markets, geoengineering and technological fixes they say are «triple wins» for sustainability, development and equity. Carbon trade, genetically modified organisms (GMOs), REDD+ , climate smart agriculture, and geoengineering are capitalists’ attempts to dominate and instrumentalize nature at the service of ever-expanding profits. These market-based «false solutions» are designed to solve the accumulation crisis, not the climate crisis. As the global peasant movement, La Via Campesina (LVC) is on the frontlines of the climate catastrophe. From our perspective, halting the climate crisis requires systemic change to uproot the primary cause of the crisis – the capitalist system. 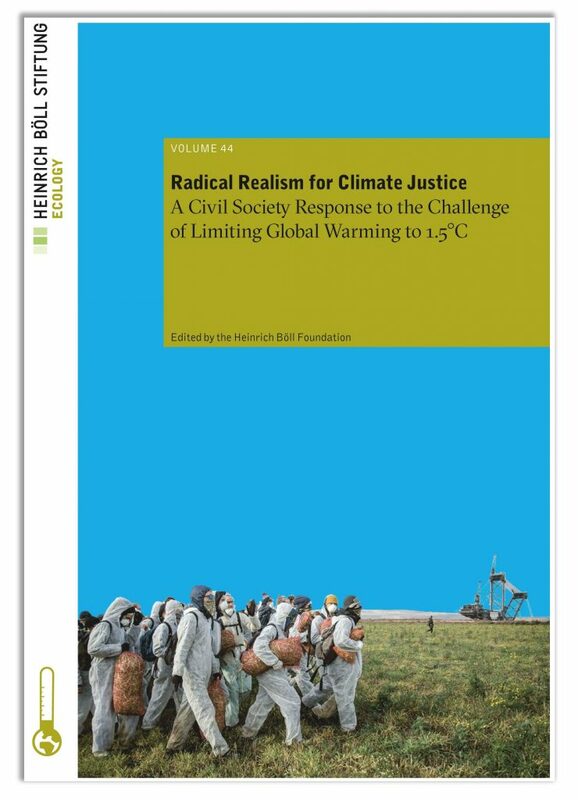 This chapter prepared by La Via Campesina, which features in the new publication Radical Realism for Climate Justice, edited by Heinrich Böll Foundation outlines key aspects of system change in agriculture and gives concrete experiences of organized resistance and alternatives that are making change happen.